ACT Policing is seeking the extradition of a 27-year-old Bruce man from New South Wales today (Friday, April 24). 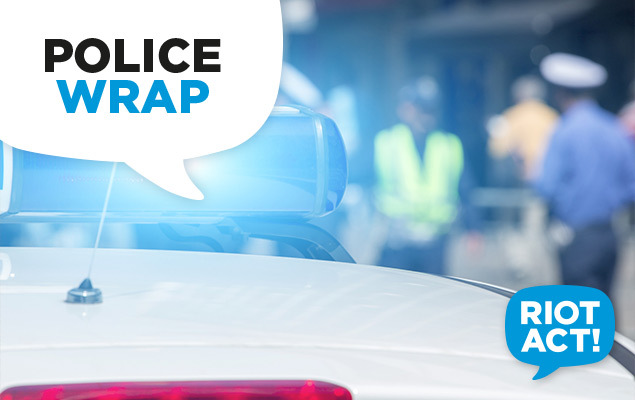 Members from ACT Policing are travelling to Batemans Bay this morning following a warrant being sworn in the ACT for the man’s arrest for the alleged murder of Daniela D’Addario. NSW Police arrested the man after the body of a woman was found at Bermagui yesterday. The male driver allegedly ran from police into nearby bushland. During a subsequent search of the vehicle, officers located a woman’s body in the boot. An investigation was launched, with local detectives liaising with the State Crime Command’s Homicide Squad and ACT Policing Homicide Team.